It is important for employers to know that when employees are healthy and live a more balanced lifestyle they will naturally prosper and thrive in the work place. The goal of our Born Ready Fitness and Wellness Programs is to offer employers the opportunity to both encourage and help their employees live a happy, less stressful, healthier lifestyle, and empower them with ways to keep fit so they can perform better at their workplace and in their daily lives. When people feel better about themselves on either a mental or physical level, they often are able to make a positive change in their own personal and professional lives. Our Wellness Workshops, Health Programs, Group Exercise, and Stress Management Services have been developed to help create healthier, happier and loyal employees. Many articles have been written about the success of Corporate Wellness Programs and report that these programs can reduce medical costs and the rate of absenteeism for participating companies. In fact, a 2010 Harvard Business Review article reported that one study found companies with wellness programs saved as much as $6 in health care for every $1 invested. That same dollar spent on wellness programs also reduced workers' compensation claims from $5 to $3. This suggests that adoption of such programs could prove beneficial in terms of employee productivity as well as healthy employees. While the numbers tell a compelling story, as with anything in life, the desire to change must come from within. Corporations cannot force their employees to participate in any sort of wellness programs but often times, when a few begin to participate and the results become obvious, human nature dictates that others will follow. The goal is to have as many employees participating as they become motivated as a group and there is a positive impact on their attitude and performance. Wellness Workshops are typically one day events and are available as casual "Lunch and Education" or more formal presentations. These workshops have been developed and are run by a certified Born Ready Fitness nutritionist. The Stress Management classes can be scheduled before, during or after the workday. Classes are usually a half hour in length. The class includes a guided relaxation with gentle stretching and breathing exercises to reduce stress and calm all of the systems. During the guided relaxation portion of the class, the group can either sit or lie down. The group is then led on a journey of complete relaxation and recovery. 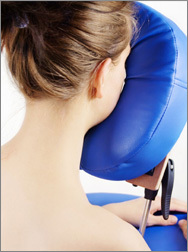 We also can provide a Licensed Clinical Massage Therapist for Therapeutic Chair Massage. Massage is becoming a vital part of any holistic approach to health and well-being. Experts estimate that upwards of 90% of disease is stress related and perhaps nothing ages us faster, internally and externally, than high stress. While eliminating anxiety and pressure altogether may be idealistic massage can, without a doubt, help manage stress. This translates to decreased anxiety, enhanced sleep quality, greater energy, improved concentration, increased circulation and reduced fatigue. Our massage therapists are typically at the workplace once to twice a week for one to two hours each day. Our Born Ready fitness Health Programs are available to organizations that are interested in committing to the long-term health and wellness of their employees. Born Ready Fitness will be at your facility at the times given by your company either for a few hours in the morning, noon or after work hours. The fitness program is dedicated to getting you in the best shape of your life. The first step will be to partake in the one-on-one Diagnostic. We recommend that all participants take advantage of the diagnostic to further your fitness goals and safety. All diagnostics will be giving in a one-on-one setting with our Fitness Professional. The next step will be for you and our Professional to discuss your specific goals, such as losing weight, gaining strength, or improving your general overall fitness level. Goals should be realistic and as specific as you can get them. We will then help you formulate your goals as well. Goals are important to have so we can help keep you motivated, and provide direction and purpose in your customized fitness program. Once the diagnostic is complete you will have free range to work out in the facility provided by your company. We will then continue to monitor your progress as the weeks and months proceed by making sure you are getting the results you are aiming for. 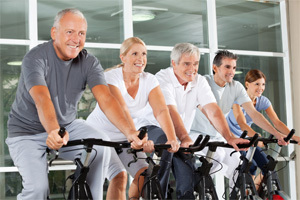 Our goal is to provide the best possible fitness regimen that fits your physical and mental needs. We will be coaching and motivating you as you go through your workouts designed and implemented by your fitness pro. You will never be alone in this process. Our team will be by your side answering any questions with regard to your workout regimens and more. Our Health Programs will include specific weight loss programs that will always start with a 60 minute Nutritional Consultation. Some of the topics discussed in the weight loss program sessions include? 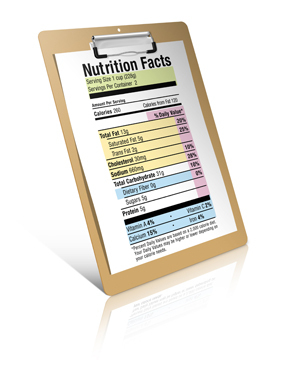 Healthy eating patterns, meal portions, eating times, proper hydration, calorie intake vs. calorie output, weight maintenance, education and importance of carbs, protein, and fats. We will go into vitamins and minerals, healthy to-go snacks, food labels, grocery shopping, healthy cooking methods and food prep, healthy cooking substitutes, and supplements that are good or bad. We recommend that once you complete the 60 minute consultation with our Nutritionist that you organize a few 45 minutes follow up coaching lessons for continued education in regard to your mind and body and that your are on the right track with your new eating lifestyle. Your priorities are number one and we are here to make sure you are here to reach all your long-term goals for an improved, enriched quality of life. Get your group moving- building strength, flexibility, and stamina! Below are our group exercise programs that are available. Yoga- a complete mind--body experience! Pilates- nourishing the body inside and out! Quick Body- A half hour class to strengthen your core also known as Ab Mania! If you would like to learn more about our Corporate Wellness Programs and which may be best for your company and it's employees, please call Mike Gulyas at 203--895--8715 or go to our Contact Us page. EDUCATE YOU, MOTIVATE YOU, CREATE A NEW POSITIVE YOU, HELP YOU REACH YOUR GOALS WHILE HAVING FUN IN THE PROCESS!! 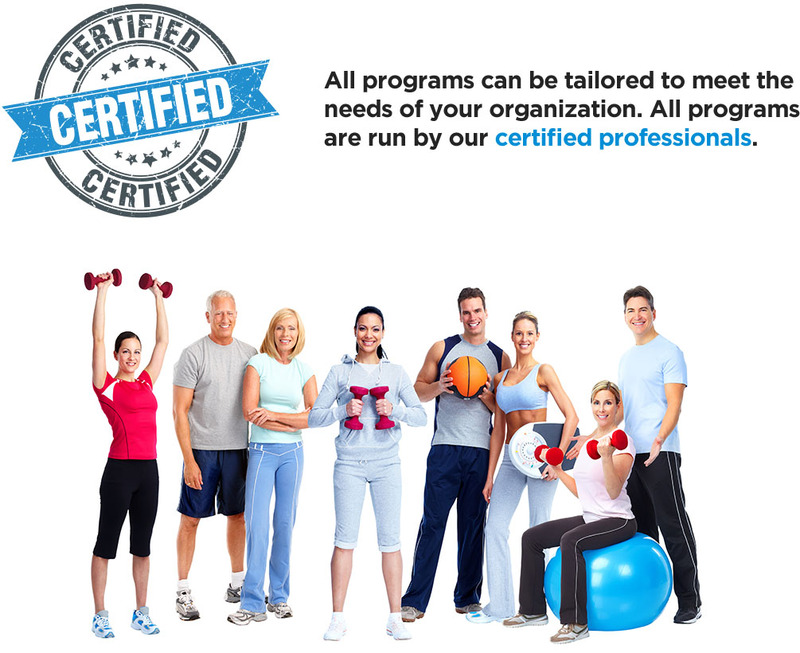 "If you really care about your employee's health and well-being nothing beats the Born Ready Fitness program. If you're looking for an affordable way for continuous team building and giving your employees the feeling you invest in them, look no further. Michael and his team of professional trainers deliver a diverse and hi- energy experience while providing personal attention to everyone on the team. Yaron Kottler"